Marin Oil provides you with personalised yacht fuel and lubricant solutions. 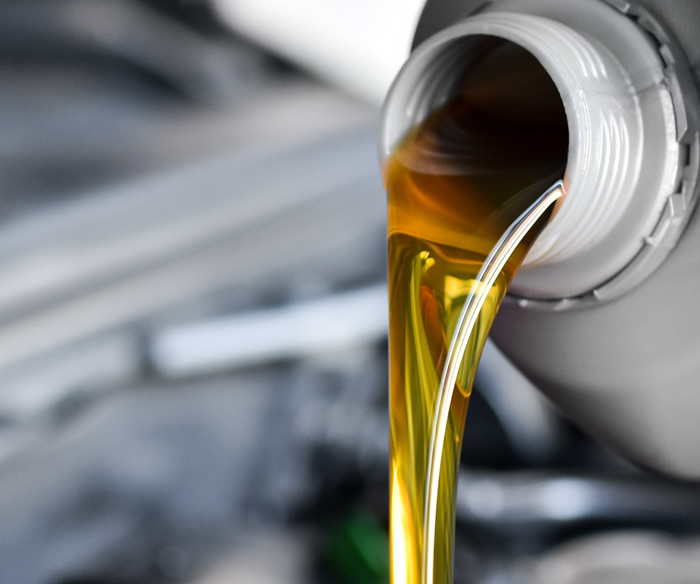 We offer a variety of fuel products to meet your needs including petrol unleaded, diesel and lube oils. At Marin Oil, we believe in the importance of quality in our fuel supply and our products. Marin Oil can supply unleaded petrol and diesel right in the heart of the Corfu marina at the dock. We provide unleaded petrol and use the automatic input/output Fuel Pump Control System. 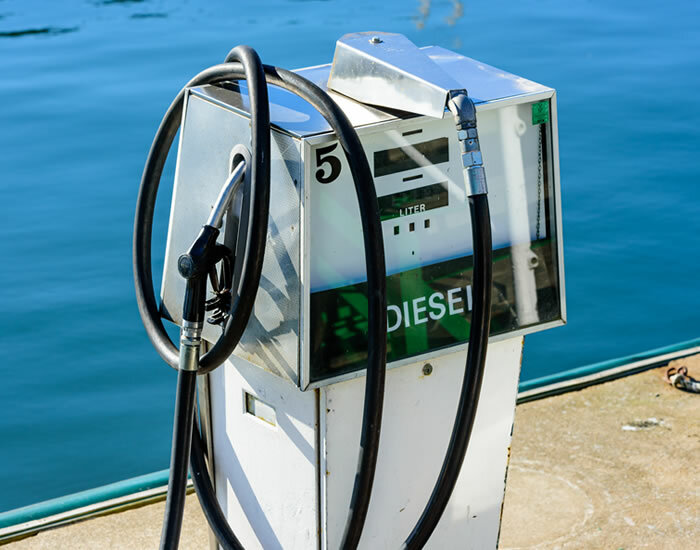 We also supply AGO Diesel (Automotive Gas Oil). 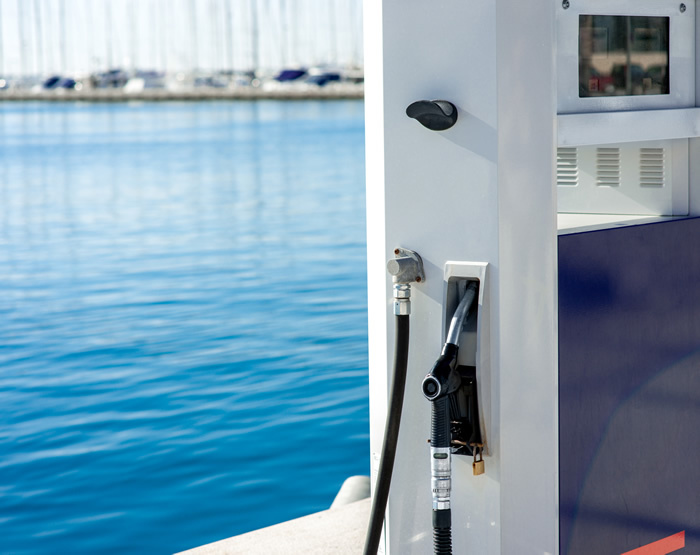 Supplier relationships enable us to provide you with competitive yacht fuel prices and a dependable fuel supply. Marin Oil is a trusted fuel supply and yacht support business. Marin Oils lubricants are available 24/7 for yacht support. The team addresses the varied needs of each customer with personalised attention. Marin oil specialises in delivering the highest quality services and support for each customer we serve. Marin Oil provides highly competitive pricing as the best supplier of fuel in Corfu marina. Marin Oil is committed to the supply of quality products to vessels visiting the stunning island of Corfu. Marin Oil takes marine fuel supply seriously, delivering only the highest quality in marine fuel.